Ideal choice for work in close quarters. Access Hard to reach spaces. Based on the industry's most popular ratchet, the 1077XPA delivers an extra measure of durability with an advanced head design, plus a host of other features.The 1077XPA air ratchet was designed around the needs of mechanics and technicians everywhere. 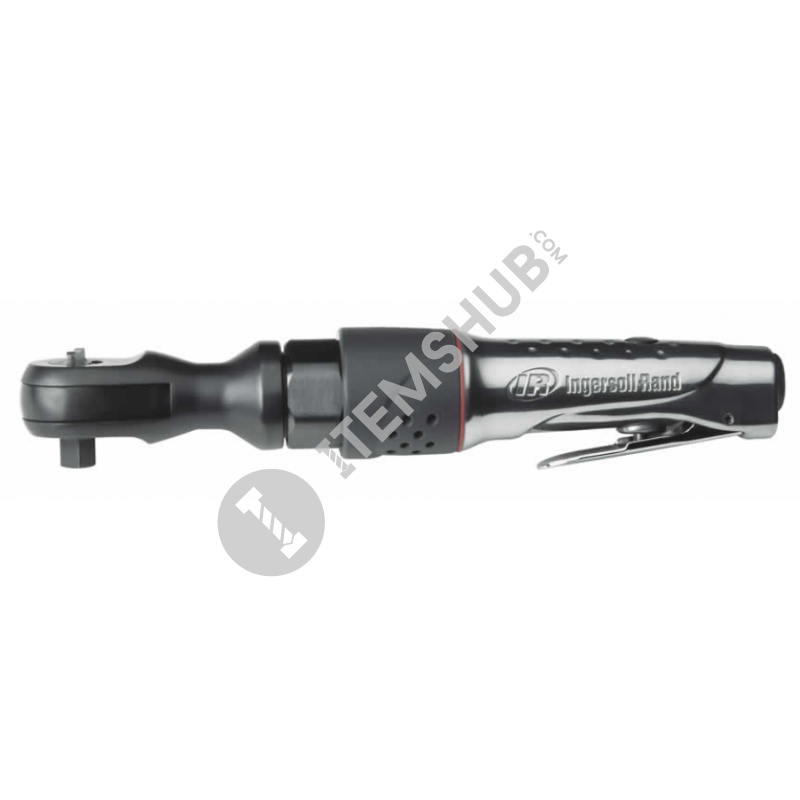 Durability and an advanced head design are the trademark characteristics of this high quality tool. 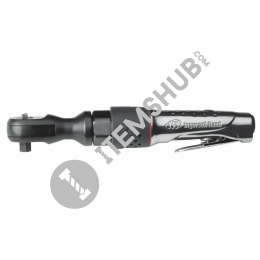 Summary Based on the industry's most popular ratchet, the 1077XPA delivers an extra measure of durability with an advanced head design, plus a host of other features.The 1077XPA air ratchet was designed aroun.. Ratchet wrench with 3/8" drive size gives you the power you need to get the job done fast. Its a wrench in which from one direction torque is applied for ratcheting action by the means of a ratchet. I.. This heavy-duty 3/8" drive ratchet maximum torque for the automotive or industrial professional. Ingersoll rand designed this ratchet with ergonomics in mind. The handle is contoured for increased com.. This is the fastest ratchet in its class with an optimized gear ratio and air flow for extra performance coupled with exceptional durability.Ingersoll rand and is the ideal choice for the installation..